Darjeeling Tea Garden: I would like to see the tea garden in Darjeeling. I love to see this place, it looks so natural. 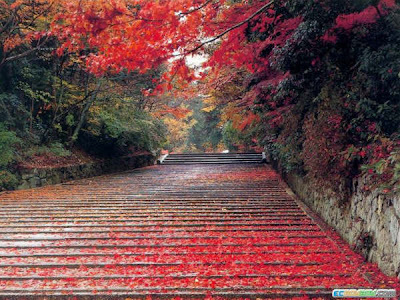 Nainital : One of the popular hill station in Uttarakhand. Taj Mahal: Of course i would like to see the symbol of love Taj Mahal. Last edited by Sonia Sidhu : 01-28-2014 at 08:40 AM. I have never been to darjeeling. Would love to visit this part of country. Wow.....Amazing. I did not know such wonderful places of heaven in India. Really feeling feast to eyes. I loved Whitey Snow fall Shimla, Reddy slump of flowers Nainital and Green mat garden at Darjeeling. Natural... natural... natural...!!! 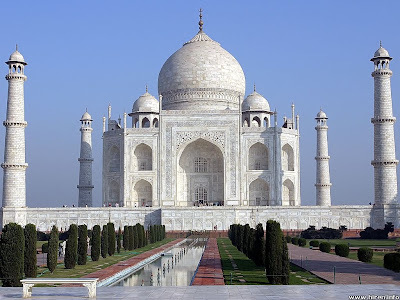 yes, I want to go agra for the sight seeing, It is famous for the tajmahal. One of the seven wonder. Above all places are amazing. I wanna go there once in life. I would like to go Darjeeling. All places are amazing. I would like to go Mumbai. I listened that ashtavinayak is one of the most famous pilgrims of Maharashtra state. So, I would like to go for ashtavinayak darshan with my family.